Samsung may sell more smartphones than any other company, but the Galaxy-maker is still struggling to make apps that people actually want to use. A new study from Strategy Analytics reveals just how little most customers are using Samsung’s pre-installed bloatware compared to Google’s more popular apps and services. 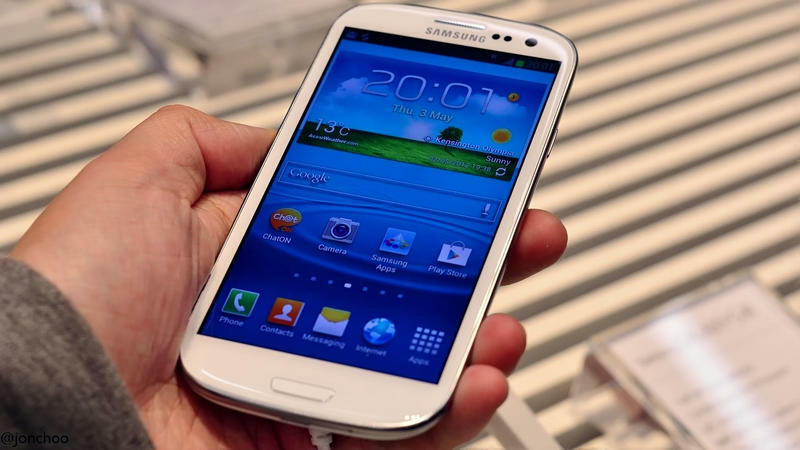 For the study, Strategy Analytics poured over data from more than 250 people using the Galaxy S III or Galaxy S4. The combined use for ChatON, Group Play, S Memo, S Voice, Samsung Apps, Samsung Hub, and Samsung Link comes in at just 6.2 minutes per month for the S III and 9.3 minutes per month on the S4. By comparison, over the course of a month the average user spent an hour on Google Play, an hour in Google Search and around two hours watching videos on YouTube. The clear lack of interest in Samsung’s own apps represents a significant challenge for the company, especially as it continues to build its own operating system called Tizen. The South Korean titan may make the most popular smartphones in the world, but if consumers aren’t using its apps on a regular basis then there may be nothing to keep them from jumping ship to another phone-maker.